Having home security cameras present and in the open is a good way to protect your home and family from intruders. It does not matter what kind of neighborhood you live in, thefts do not discriminate. Home security cameras are a great deterrent to home invasions. In many cases thieves, think twice before entering your home if a camera is present. Home security cameras are also nice for monitoring your children, pets and an elderly loved ones. There are many choices of security cameras out there on the market. Some are good and some are bad. Let’s look at the best. The Arlo Smart home security cameras is the perfect monitoring solution for anybody’s home. There is no need to run cables to each camera the system system is completely wireless. This security system is very easy to setup. You can have it up and running in about 5 minuets. You simply connect the base station to your router using the supplied cat5e cable. Then go to the Arlo website and create an account. Place the batteries in the cameras and pair them to the base unit and you’re done. The cameras provided are of high quality and can be magnetically mounted or come with their own mini tripods. They allow for several quality setting that will improve the cameras battery life. When night time comes the cameras turn on their night vision settings and provide high quality night video. You can control everything from their website from motion detection to video playback. They also provide a nice app for Android and IOS phones that allow you to monitor video and control your security system. 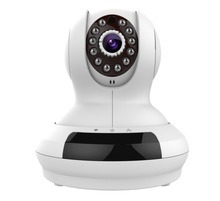 The Vimtag 361 HD IP Camera is another functional and simple wireless security camera to setup. It is truly a plug and play camera. The picture quality is amazing. It also features night time vision. This wireless security camera works through your routers internet connection to provide you with real time video surveillance. 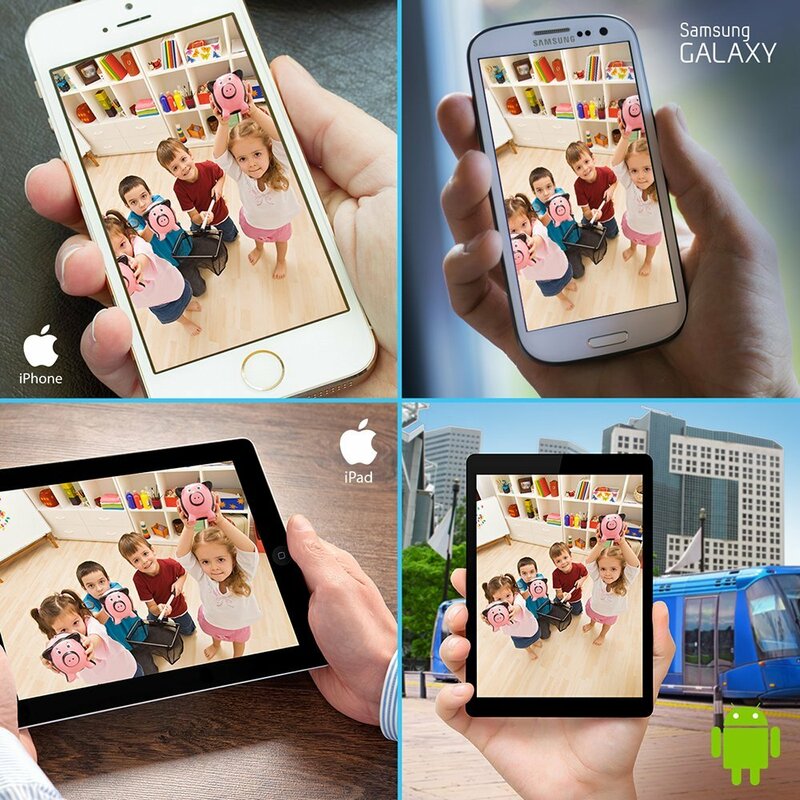 You can control and view the camera from your computer or your smart phone. You can schedule your camera to record while you are gone with motion activation to watch back later. The camera also comes with an audio feature that allows you to listen or talk through the camera to anyone in the room. Great overall camera that can be used for many applications. The IdeaNext Wifi Camera is an excellent outdoor wireless security camera that provides high quality video recording and monitoring. You can record from 3G/4G or your home wireless network. This camera will send you email alerts if it detects any motion. When night comes the wireless camera will switch to night vision so you can see and record any commotion at night. The IdeaNext camera also has an app for your smart phone so you can view real time video. This camera does not support audio. If you are looking for a good overall outdoor wireless camera you can’t beat this for the money. Need help installing your security cameras? Hire a Home Security Specialist in your area from Amazon Home Services. All of these camera systems will help protect your family from a home invasion. Having the ability to monitor and record what is happening in and around your house can provide some peace of mind. Checkout our review of the best smart watches.